The MASKATEER His & Hers Gift Pack is a wonderful way to treat both of you to some of the hottest products of the year. 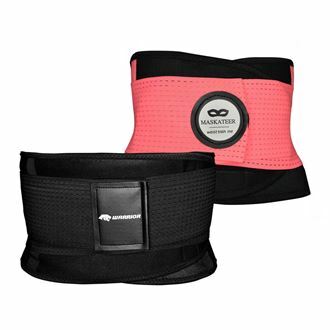 These sports belts help with weight loss, Increases thermal activity in torso area, Makes you sweat more, Burn more calories, Removes excess water weight, Burns fat faster, Removes toxins from your body, Amazing back support during workouts, Reduces the possibility of injury, Helps maintain posture, Very comfortable to wear. Min: 110,00 лв. Max: 272,00 лв.